Colin (Mr. Yola) is the youngest of five and has two older sisters and two older brothers. His older brother was a beatmaker and seeing his brother make beats influenced Colin at a very young age. Mr. Yola was 8 years old when he discovered music. He began by recording on laptops and making beats. He grew to singing and rapping on those beats. His goal in music is to build his brand and become a nationally known act entertaining fans worldwide. Mr. Yola considers himself as a role model because he respects himself and others, and desires for people to be successful and become what they put their mind towards. 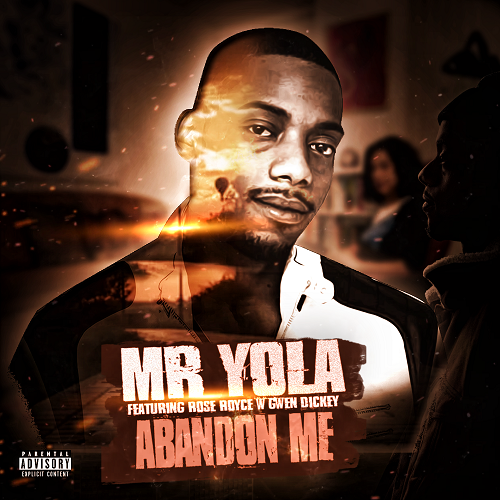 With a strong believe that his best days are ahead of him, Mr. Yola asks that you understand where he came from and pray for him as he reaches for the stars.